Actress and former Miss India Gul Panag became a mother to a son six months back but had managed to keep the entire pregnancy under wraps. Panag is married to Rishi Attari, who are now proud parents to a son and have named him Nihal. 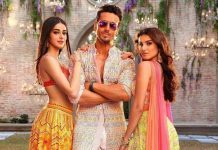 The actress shared the news to a leading daily and talked about her journey of motherhood and how she managed to keep it a secret for such a long time. 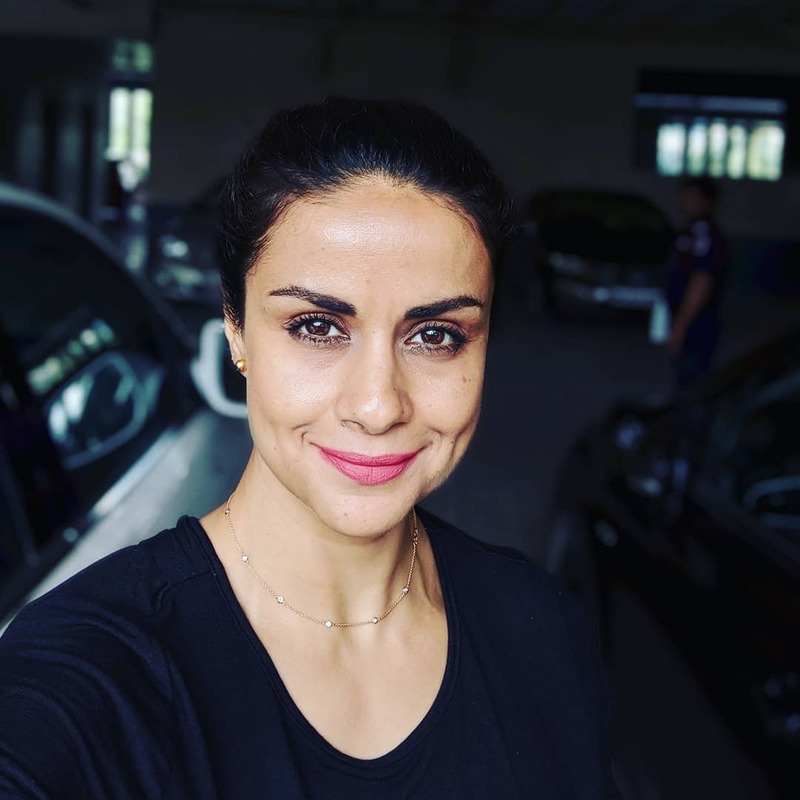 Gul Panag got married to her long time boyfriend, Rishi Attari, who is an airline pilot on March 14, 2011 at a Gurudwara in Chandigarh in a traditional Sikh ceremony.